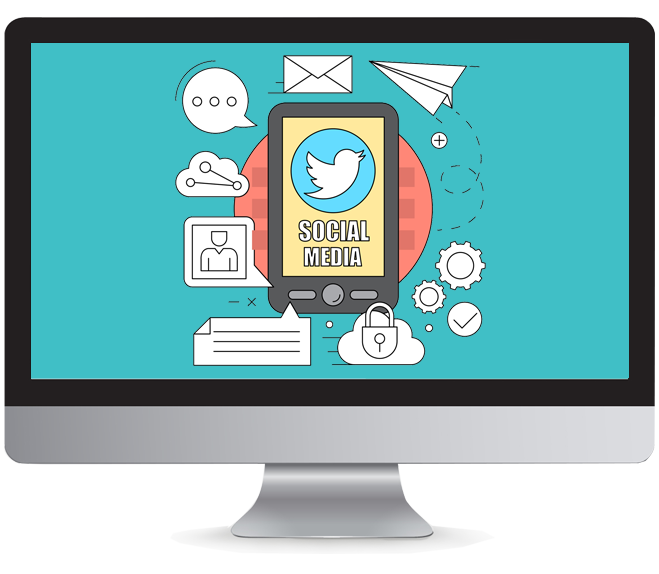 Working to establish a presence on social media is a time-consuming and challenging task, especially if a novice tries to handle the marketing. However, investing in Twitter marketing services can be extremely beneficial for any business, regardless of size or industry. At Top Thrive Consulting, we offer customized solutions to grow your business on Twitter and help you get more traffic. When we develop a Twitter marketing campaign for you, we will work to create a positive image of your brand of business among your followers. The right campaign efforts on platforms, such as Twitter, can provide impressive results for your company as a whole. Twitter is a social networking platform that is growing substantially and a place where your business needs to be present. Let our team help you develop a presence you can be proud of. Contact us today to have a customized solution created for you.